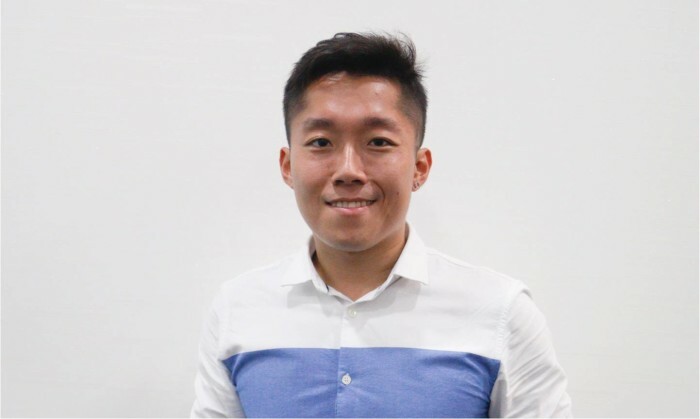 SPRG Singapore has appointed former TODAY journalist Noah Tan (pictured), who joins as a senior writer in its SPRG Newsroom team. He reports to Ivan Lim, editor of SPRG Newsroom, and will assist with the development of content strategy, editorial articles, video scripting and copywriting. Prior to the appointment, Tan was primarily a sports reporter at TODAY, and has also covered news stories for the paper which were centred on current affairs. According to a press statement, Tan left TODAY following its recent move to cease its print edition and go fully digital. Before TODAY, Tan also worked at FOX Sports Asia, 938Live (now rebranded as 938NOW). “The recent closure of the print version of TODAY as well as the recent retrenchment exercise at Singapore Press Holdings has been distressing for their staff, but it has also seen a lot of good creative and editorial talent become available,” Edwin Yeo, general manager of SPRG Singapore, said. He added that with content publishing growing in importance in a brand’s strategic communications, editorial talents’ expertise and experiences are invaluable for companies such as SPRG’s which is always looking to “up its game” in producing quality content for our clients. “Tan is one such talent. When he was at TODAY, he always displayed a sharp nose for news and he always knew where the story was. He is a welcome addition to the growing SPRG Newsroom,” Yeo explained. SPRG Newsroom was first launched in 2016. It recently appointed Ivan Lim as editor after he freelanced as an editor for three months. Prior to the appointment, Lim worked at media companies such as Singapore Press Holdings (SPH) and Mediacorp Singapore. He was also the creative director of TODAY newspaper and boasts nearly three decades of experience in media and journalism, according to SPRG. According to the agency, the growth rate in digital which represents 50% of world GDP in 2020 is the factors that Gamned took into.. Prior to working at Ooredoo, Buse was VP, consumer marketing at Singtel for approximately three years, ..
Counterfeit lenses sold in night markets are posing problems for the eye care industry. Esther Seah from Johnson & Johnson Vision ..